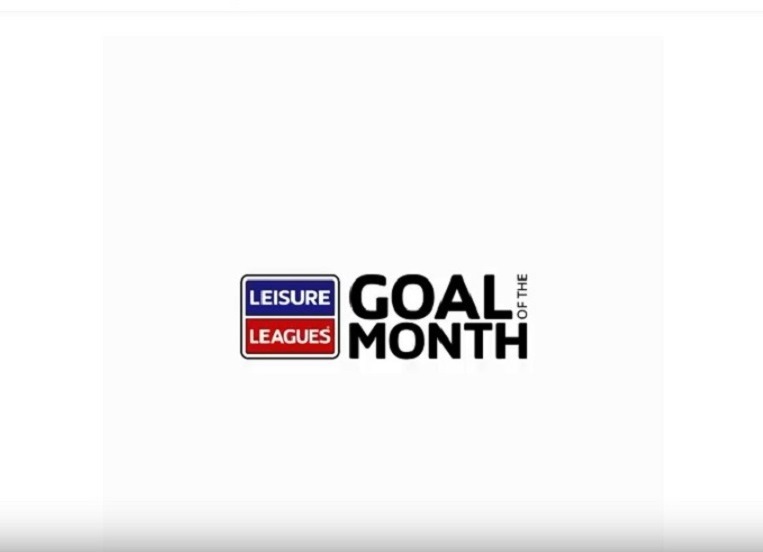 We have, for many months now, been running the Goal of the month competition on the Leisure Leagues Facebook page. 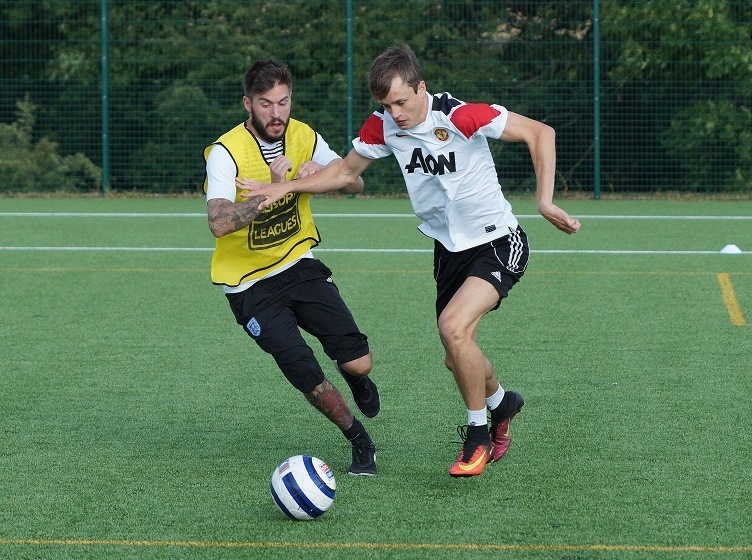 There have been some cracking goals from leagues across the world – and last month there was a special international flavour to things with all the best strikes from the Leisure Leagues powered International Socca Federation in Portugal. That all being said, it seems safe to suggest that this is the best selection of goals we’ve ever had. Have a look at these…..
Good luck – you are going to need it! 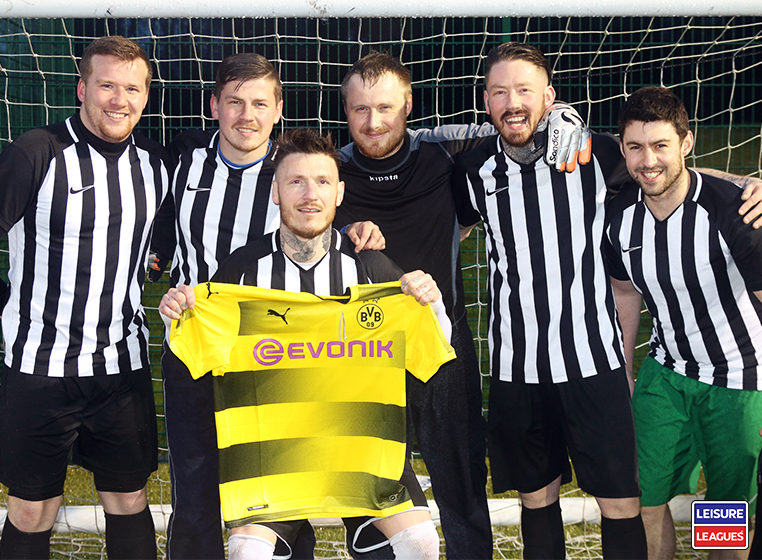 Gaz Praises Community Spirit As He Takes His Prize!